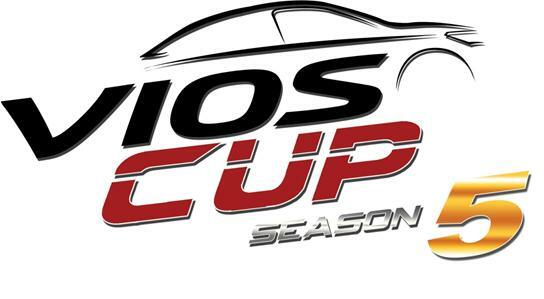 The most awaited motorsports event in the country is back on track this April 28, 2018: The Toyota Vios Cup Season 5, is set to promote the fun in driving with over 50 racers in three exciting races at the Clark International Speedway in Pampanga. With four successful seasons since 2014, Vios Cup spreads WAKU-DOKI or the fun in driving in three race classes namely the Super Sporting Class, Sporting Class, and Promotional Class. There will also be a new three-leg race format and car specifications upgrade for the Super Sporting Class, which will add excitement to the One Make Race. 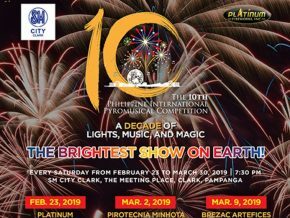 The first and last legs will be held at the Clark International Speedway, Pampanga, while the second leg will be held at Filinvest, Alabang, bringing the motorsports experience back to the streets of Metro Manila. Toyota remains committed to this grassroots racing program by developing basic motorsports knowledge and racing skills in the country. This 5th season will see new celebrity racers such as TV personalities Diego Loyzaga, Sofia Andres, Chie Filomeno and Sam Milby. 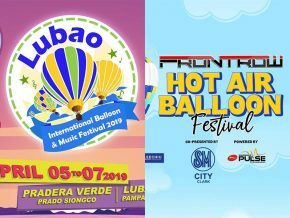 Joining them are our returning celebrities from last season’s race –Sportscaster Gretchen Ho, Fitness influencer Aubrey Miles, Japanese-Brazilian model Fabio Ide, and actor Troy Montero. With the dynamic set of racers from individual teams, we shall witness an exciting race that will determine who can really put the pedal to the metal! Car enthusiasts can also expect upgrades in the Super Sporting Specifications such as the lightweight hood and trunk lid further maximizing the speed performance of the Vios. Moreover, it is now equipped with TRD Rotor Disc Brakes providing higher braking power. This should thrill the racers as they drive the modified Vios providing an even more heart-stopping battle on the track! 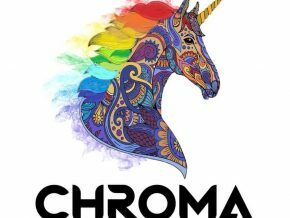 Save the date this coming April 28, and experience a unique weekend at the biggest motorsports festival in the Philippines! This is a press release from Toyota Philippines. 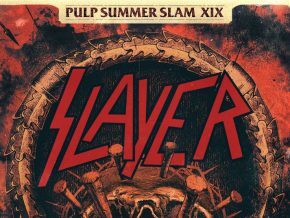 Minor edits were made by Philippine Primer editors. 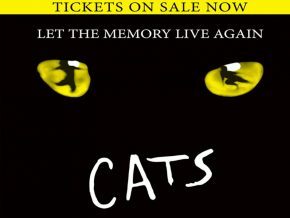 CATS at The Theatre at Solaire this November 2019! 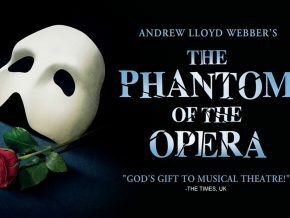 Andrew Lloyd Webber's CATS returns to Manila this November 2019! K-pop Girl Group ‘Twice’ Brings “Fancy You World Tour” Live in Manila! Korean girl group Twice just recently announced their newest mini-album "Fancy You" and went all out by revealing their tracklist, album release, and world tour! 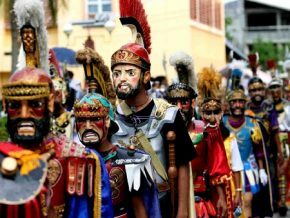 Well, here's some good news Filipino ONCE! Manila is one of their stops! Hello Gorgeous! A Pre-Mother’s Day Concert Happening this May 1! OperaJuan presents "Hello Gorgeous!," a pre-Mother's Day Concert that features the music of Barbra Streisand this May 1, 2019! 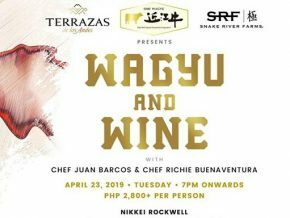 Nikkei Rockwell is offering a five-course meal this April 23, 2019, featuring their classic Wagyu and Wine. 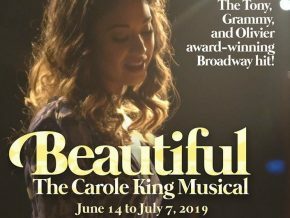 Atlantis Theatrical Entertainment Group brings Beautiful: The Carole King Musical to Manila this June 14 to July 7, 2019 at Meralco Theater in Pasig City. 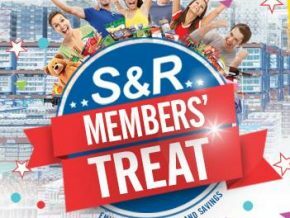 S&R Members’ Treat is back this March 29 to April 2! 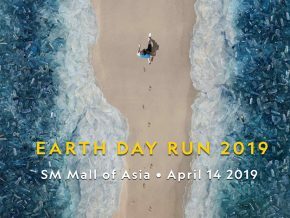 Nat Geo Earth Day Run 2019: Planet or Plastic?